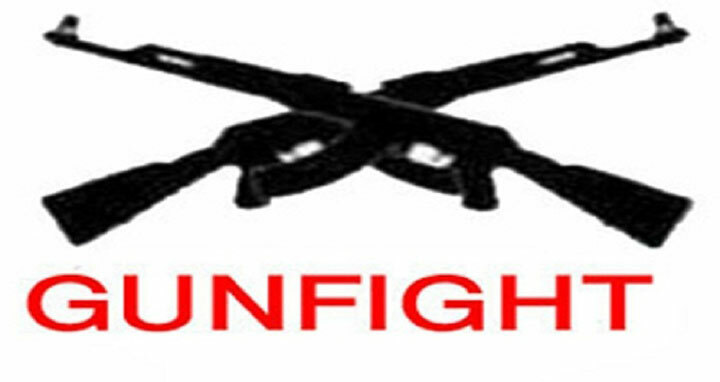 Dhaka, 1 June, Abnews: Two suspected drug peddlers were killed in a purported gunfight with members of Rapid Action Battalion (RAB) at Karamja village in Rajshahi on Thursday night. The identities of the deceased have not been ascertained yet. Acting on a tip off, a team of Rab-5 conducted a drive in the area around 11 pm, said its deputy commander Major SM Ashraful Islam. Sensing presence of the elite force, the alleged drug traders reportedly opened fire on the RAB members prompting them to retaliate. According to the Rab officials, they recovered two people injured with bullets and took them to Rajshahi Medical College Hospital where doctors declared them dead. Huge drugs and arms were also recovered from the scene, they claimed.